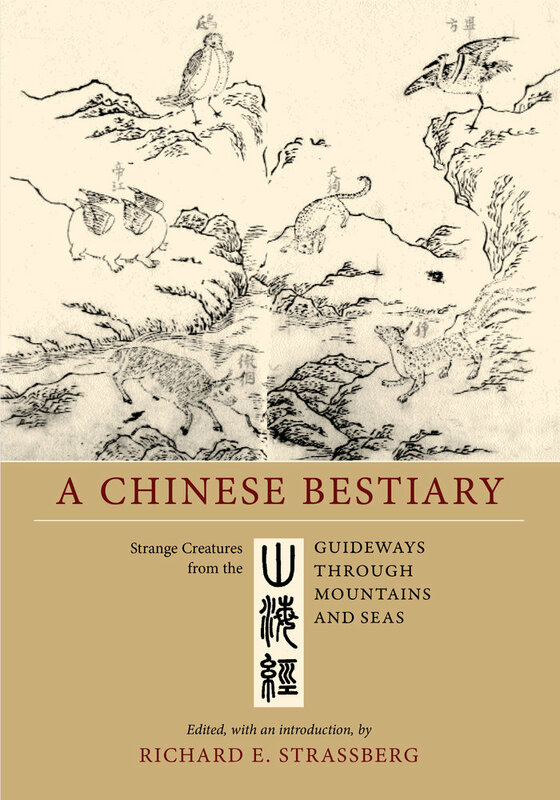 A Chinese Bestiary presents a fascinating pageant of mythical creatures from a unique and enduring cosmography written in ancient China. The Guideways through Mountains and Seas, compiled between the fourth and first centuries b.c.e., contains descriptions of hundreds of fantastic denizens of mountains, rivers, islands, and seas, along with minerals, flora, and medicine. The text also represents a wide range of beliefs held by the ancient Chinese. 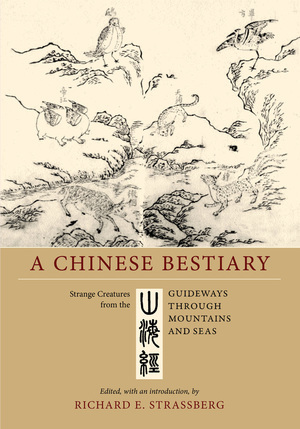 Richard Strassberg brings the Guideways to life for modern readers by weaving together translations from the work itself with information from other texts and recent archaeological finds to create a lavishly illustrated guide to the imaginative world of early China. Unlike the bestiaries of the late medieval period in Europe, the Guideways was not interpreted allegorically; the strange creatures described in it were regarded as actual entities found throughout the landscape. The work was originally used as a sacred geography, as a guidebook for travelers, and as a book of omens. Today, it is regarded as the richest repository of ancient Chinese mythology and shamanistic wisdom. The Guideways may have been illustrated from the start, but the earliest surviving illustrations are woodblock engravings from a rare 1597 edition. Seventy-six of those plates are reproduced here for the first time, and they provide a fine example of the Chinese engraver's art during the late Ming dynasty. This beautiful volume, compiled by a well-known specialist in the field, provides a fascinating window on the thoughts and beliefs of an ancient people, and will delight specialists and general readers alike. Richard E. Strassberg is Professor of Chinese at the University of California, Los Angeles and author of Inscribed Landscapes: Travel Writing from Imperial China (California, 1994), Enlightening Remarks on Painting by Shih-t'ao (1989), and The World of K'ung Shang-jen (1983).